Will define an array of size 5, and if the list has element j, then j is stored in A[j-1], otherwise A[j-1] contains 0. 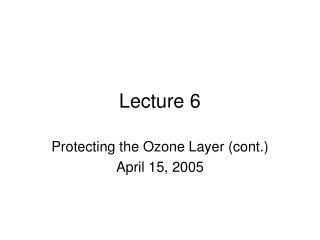 Supposing we know the elements belong to 1,2…U, and we are allowed an overall space of U, then this can be done as described before. But U can be very large. 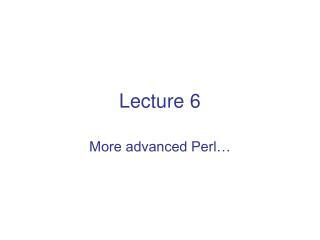 There is a hashfunction which maps an element to a value p in 0,….M-1, and the element is placed in position p in the hashtable. If h[j] = k, then the element is added to H[k]. 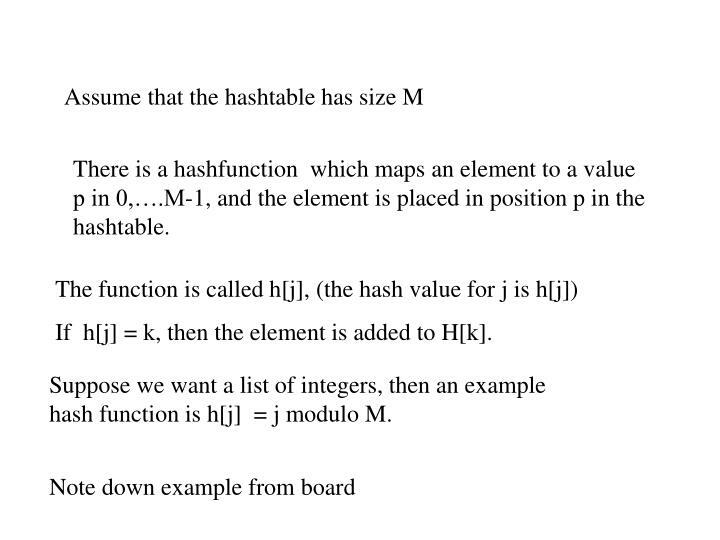 Suppose we want a list of integers, then an example hash function is h[j] = j modulo M.
We may want to store elements which are not numbers, e.g., names. 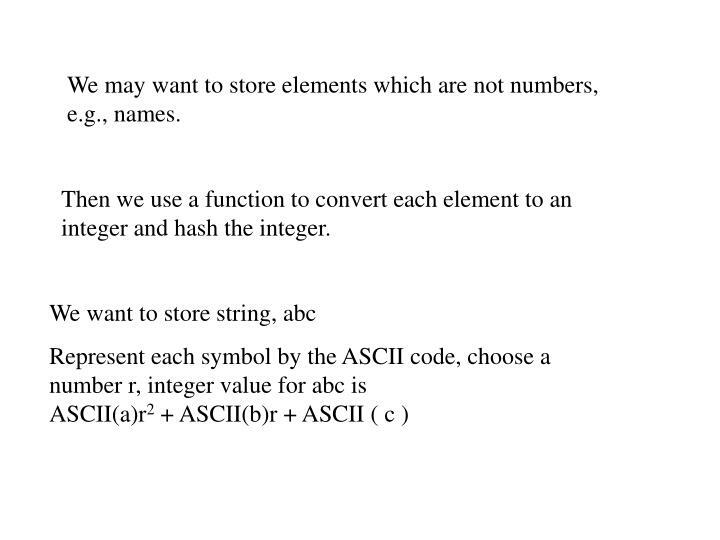 Then we use a function to convert each element to an integer and hash the integer. 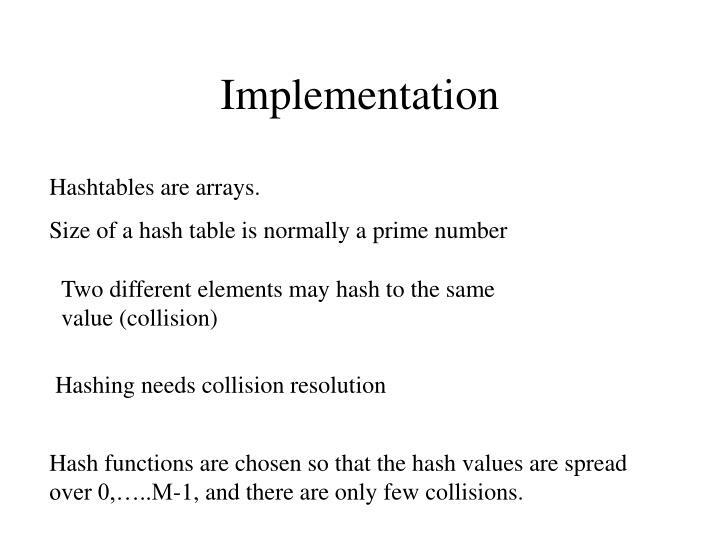 Hash functions are chosen so that the hash values are spread over 0,…..M-1, and there are only few collisions. 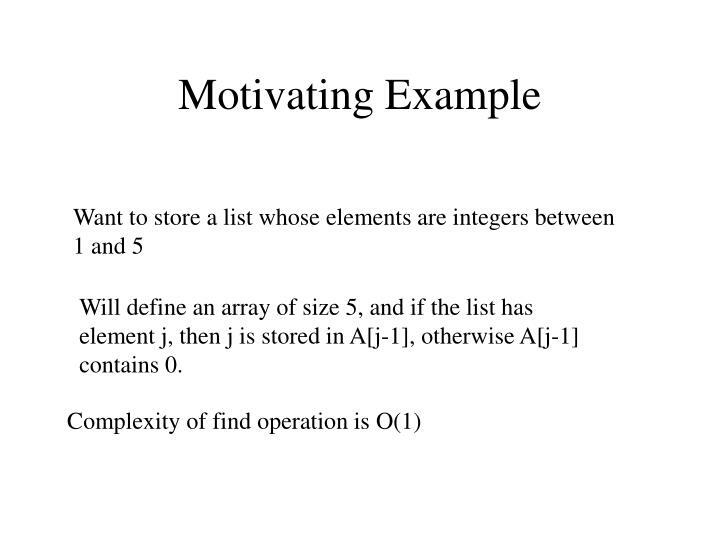 Store all the elements mapped to the same position in a linked list. Note down the illustration from the board. 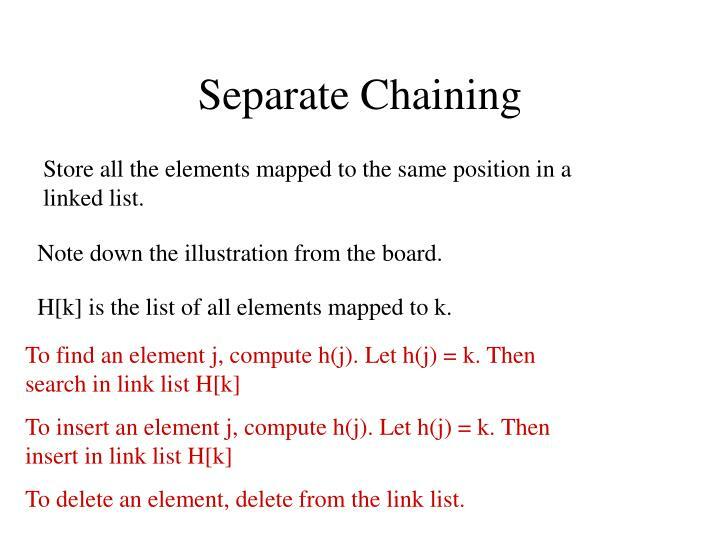 H[k] is the list of all elements mapped to k.
To delete an element, delete from the link list. 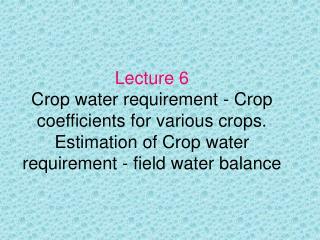 Note down example from the board. 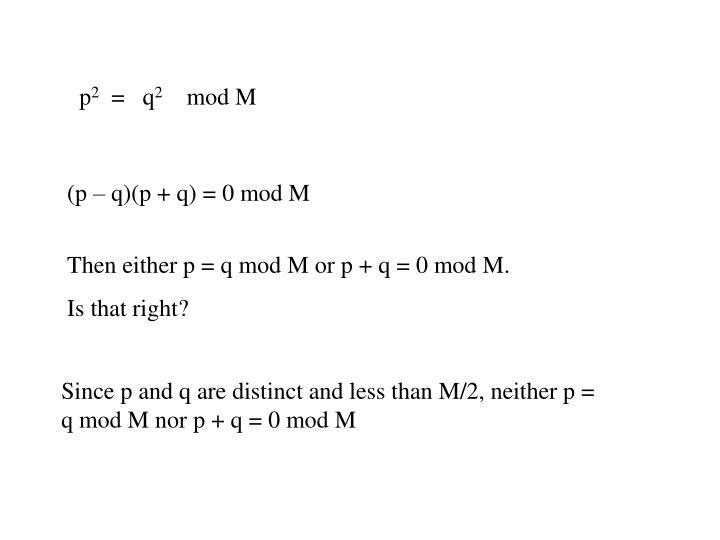 O(q) if q is the maximum length. 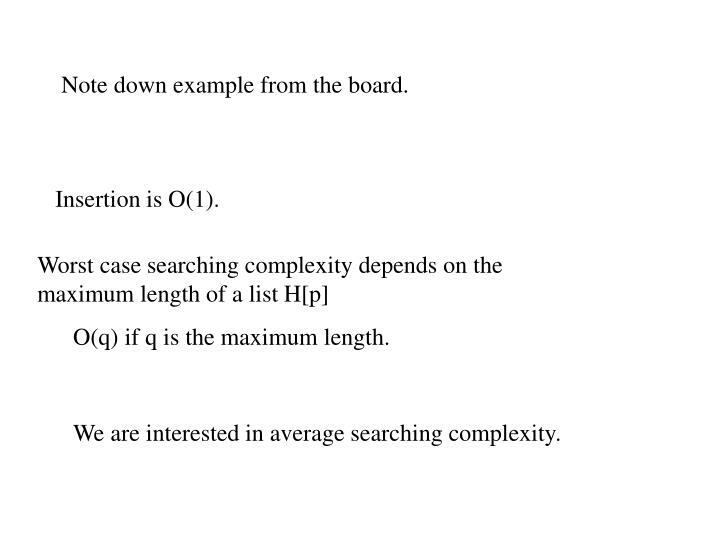 We are interested in average searching complexity. 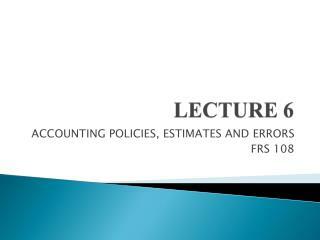 Load factor  is the average size of a list. 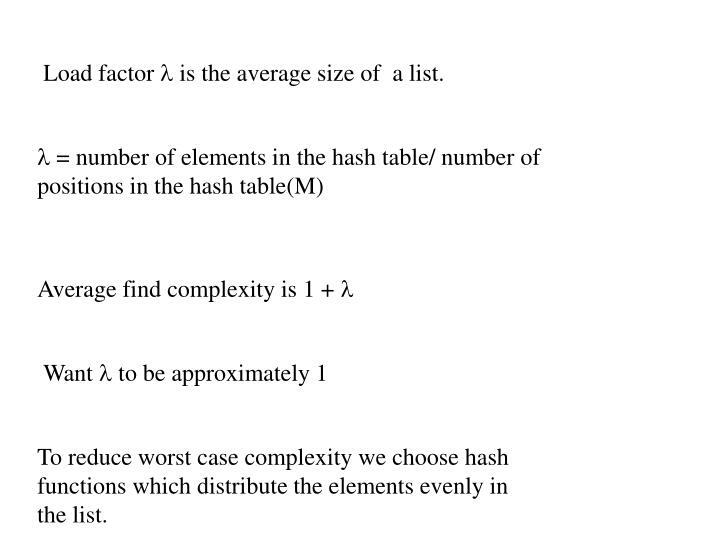 To reduce worst case complexity we choose hash functions which distribute the elements evenly in the list. 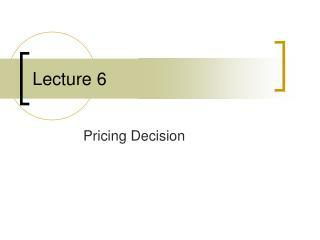 Separate chaining requires manipulation of pointers and dynamic memory allocation which are expensive. Open addressing is an alternate scheme. 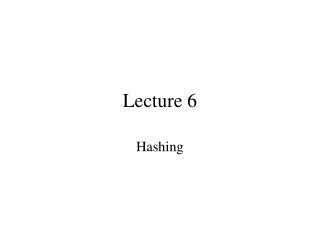 Every position in hash table contains one element each. Note down example from board. Finding may be difficult if the table is close to full. 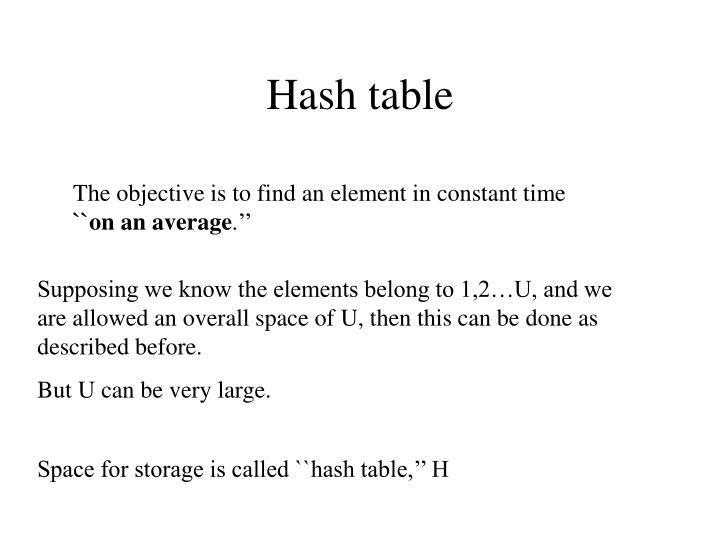 The idea is to declare a hash table large enough so that it is never full. Initially, all slots are empty. 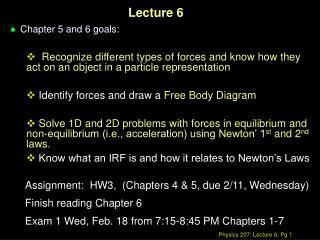 Elements are inserted as described. When an element is deleted, the space is marked deleted (empty and deleted are different). 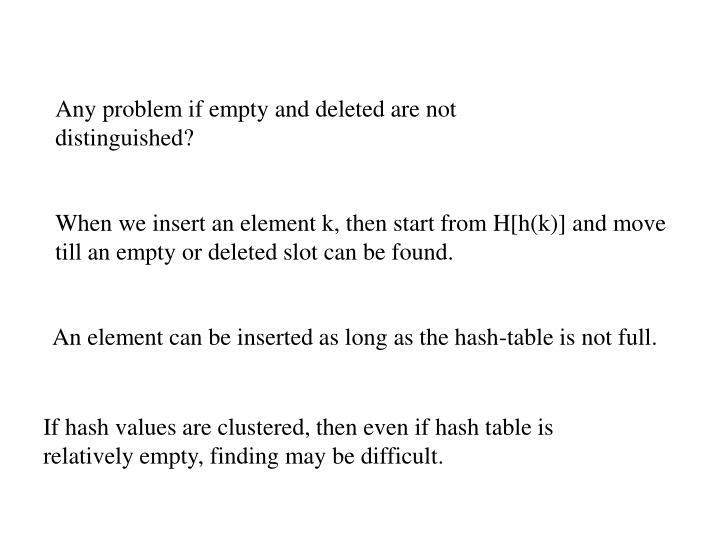 During the find operation, one looks for element k starting from where it should be (H[h(k)]), till the element is found, or an empty slot is found. 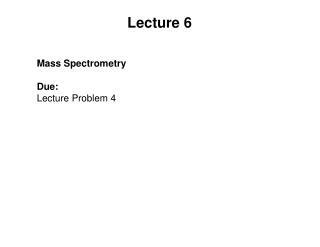 In the latter case, we conclude that the element is not in the list. Any problem if empty and deleted are not distinguished? When we insert an element k, then start from H[h(k)] and move till an empty or deleted slot can be found. 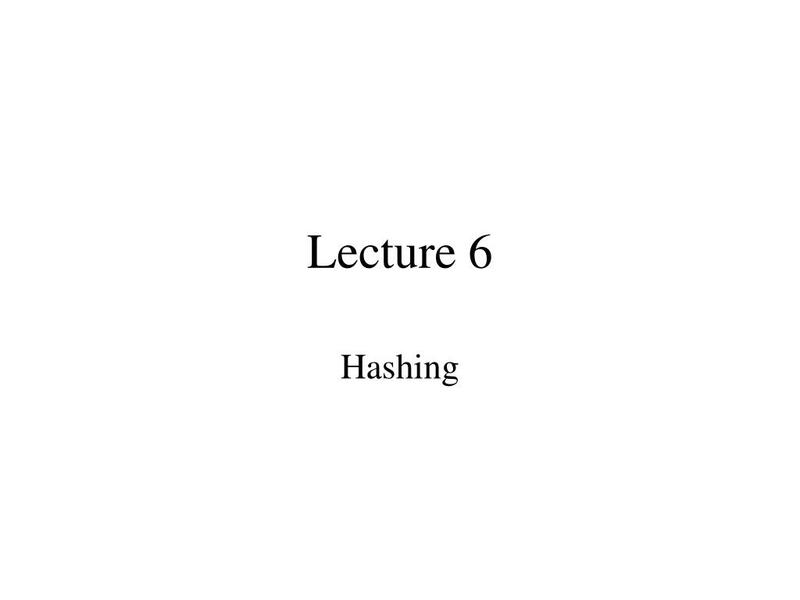 An element can be inserted as long as the hash-table is not full. If hash values are clustered, then even if hash table is relatively empty, finding may be difficult. 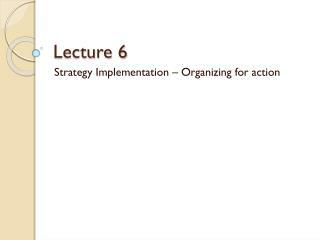 To insert key k, try slot h(k). 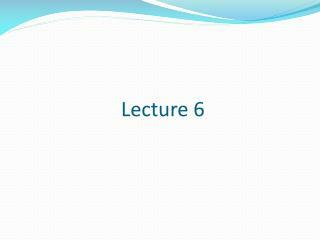 If the slot is full try slot h(k) + 1, then h(k) + 4, then h(k) + 9 and so on. 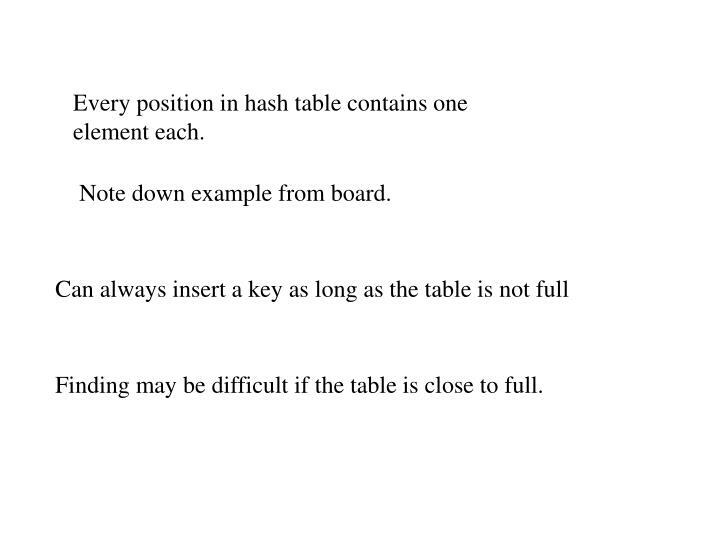 Are we guaranteed to be able to insert as long as the hash table is not full? 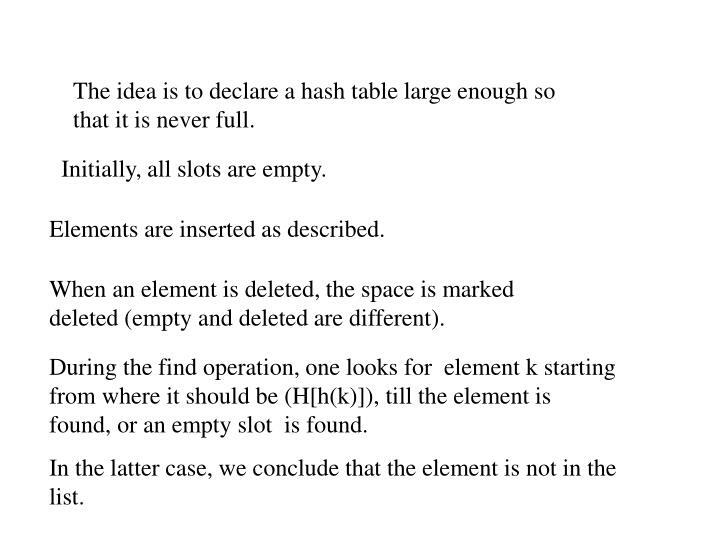 If size of hash table M is a prime number greater than 3, then we can always insert a new element if the table is at most half full. 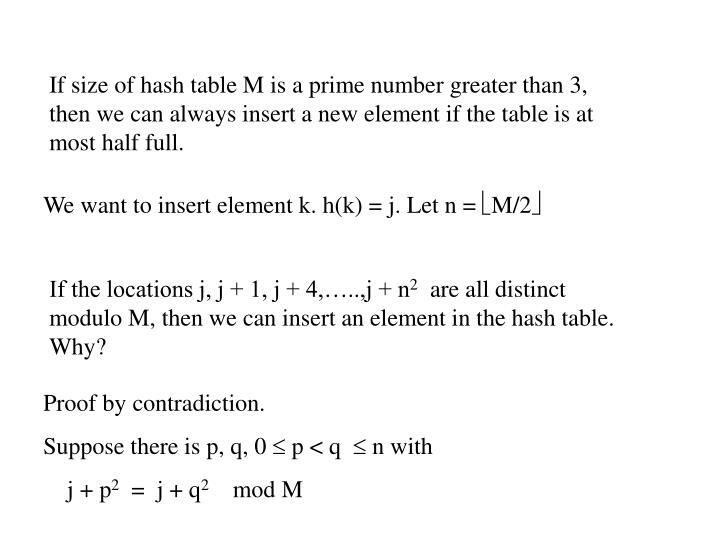 If the locations j, j + 1, j + 4,…..,j + n2 are all distinct modulo M, then we can insert an element in the hash table. Why? 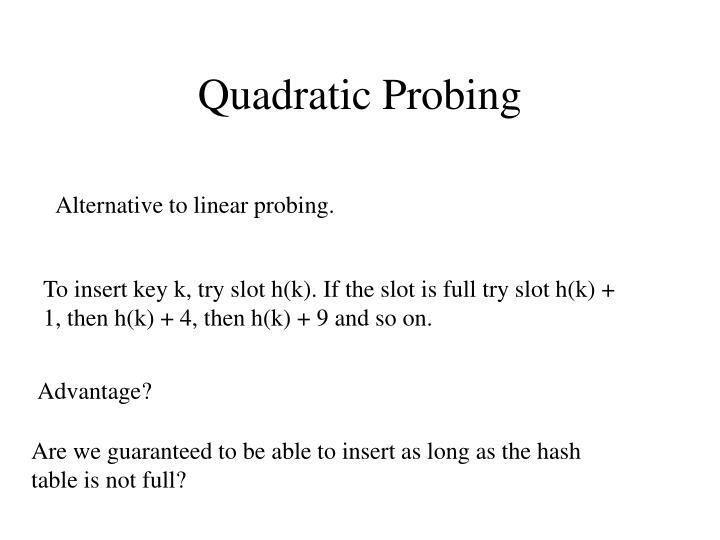 Then either p = q mod M or p + q = 0 mod M.
If the hash table is close to full, then a hash table of bigger size is used. 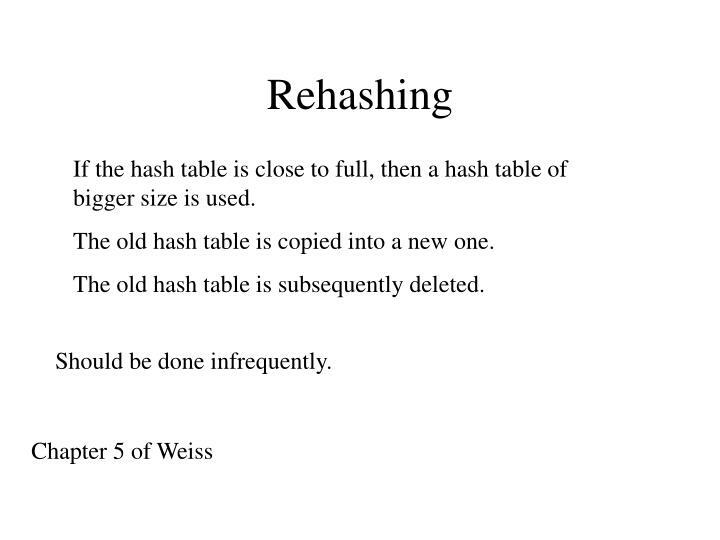 The old hash table is copied into a new one. 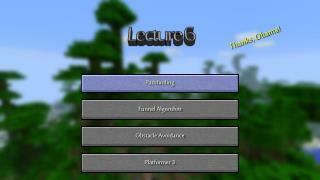 The old hash table is subsequently deleted. 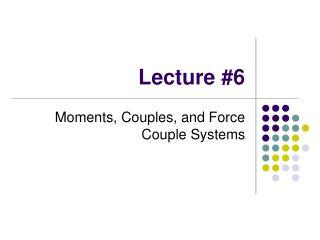 Lecture #6 -. 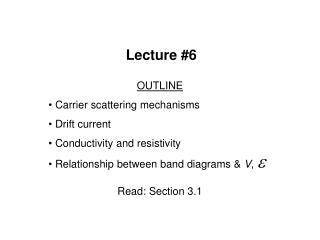 outline carrier scattering mechanisms drift current conductivity and resistivity relationship between band diagrams &amp; v , e read: section 3.1. mechanisms of carrier scattering. 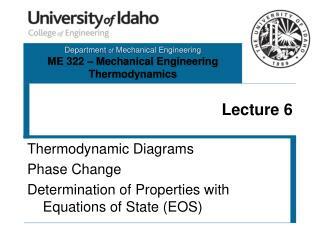 dominant scattering mechanisms: 1. 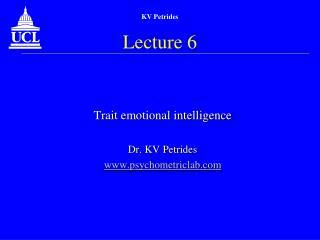 Lecture 6 -. 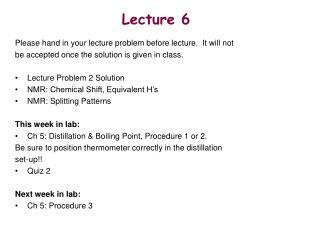 chapter 3 microwave network analysis. 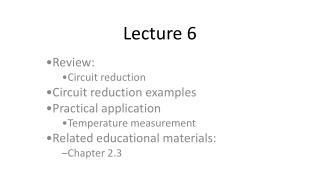 3.1 impedance and equivalent voltages and currents 3.2 impedance and admittance matrices 3.3 the scattering matrix 3.4 the transmission ( abcd ) matrix. 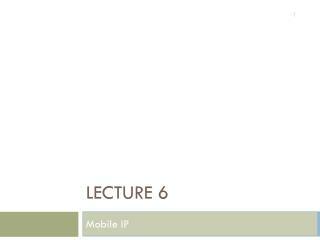 microwave network analysis. 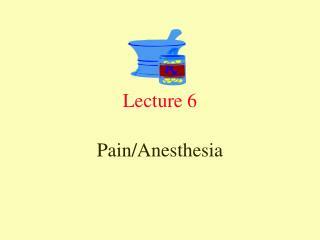 Lecture 6 -. 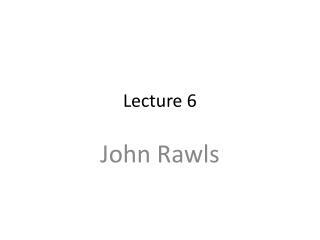 john rawls. justifying government. 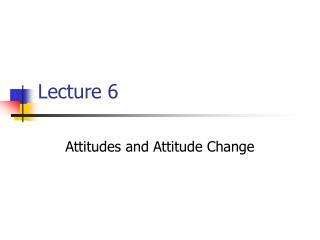 question: how can the power of government be justified?. “ contractarianism ”. contractarian answer: legitimacy of government lies in the consent of those who are to be governed. 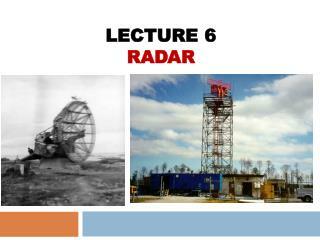 Lecture 6 -. 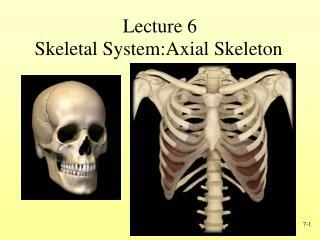 skeletal system:axial skeleton. the complete skeleton. axial skeleton skull hyoid bone vertebral column thoracic ( rib ) cage. appendicular skeleton limbs girdles. fig. 7.1. superior and posterior views of skull or cranium.